Surf Life Saving Illawarra comprises of 17 Surf Life Saving Clubs from Helensburgh/Stanwell Park to Windang. 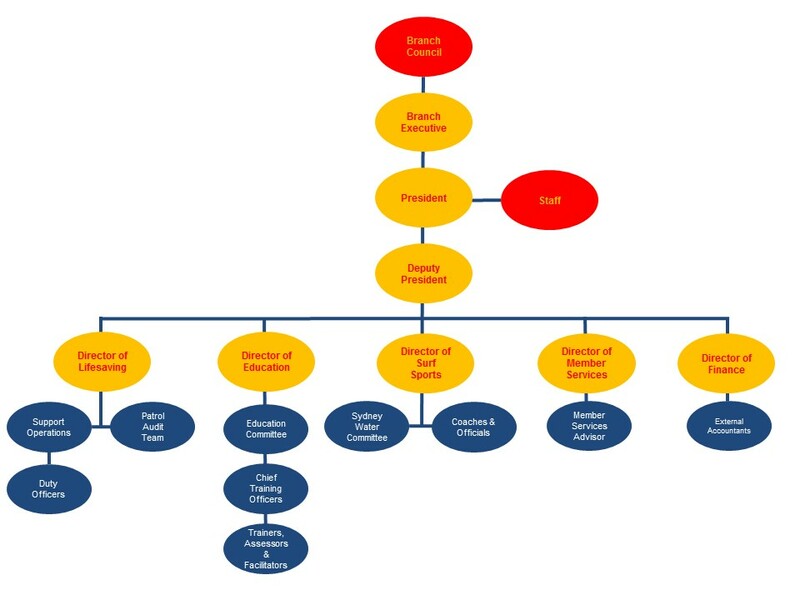 A representative from each club forms the Branch Council. ** The President and Directors are able to appoint advisors at their discretion.